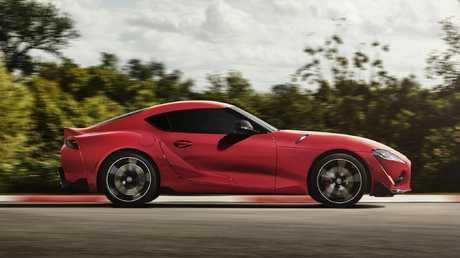 The Supra stems from a partnership with BMW that also spawned the German brand's mechanically identical Z4 roadster, due later this year. 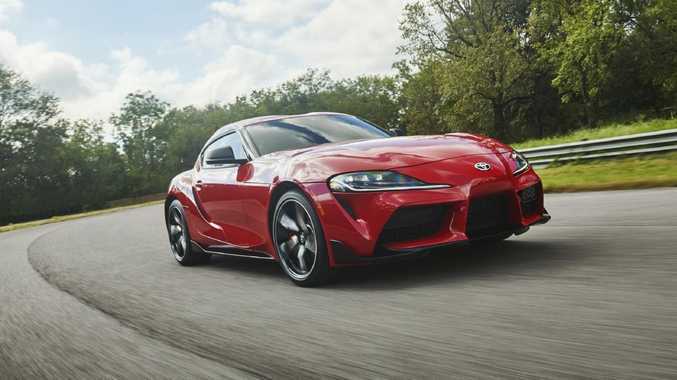 The Supra shares its underpinnings with the BMW Z4. As part of the BMW tie-up, the Supra gets its power from the German brand's 3.0-litre six-cylinder turbo (250kW/500Nm), driving the rear wheels via an eight-speed automatic transmission. 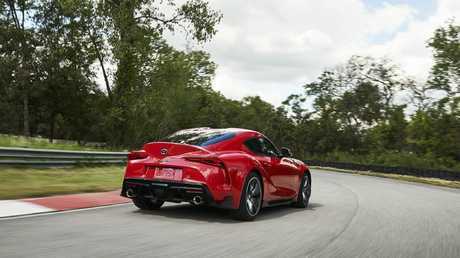 Only 300 examples of the Supra will be made available to Australian customers in the first 12 months.